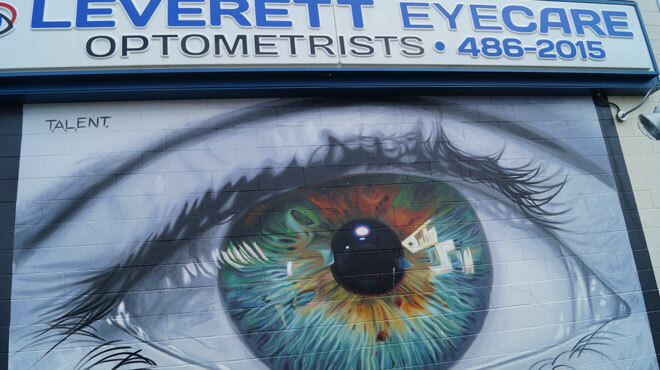 Coastal VA practice in Virginia Beach looking for a full-time optometrist with an opportunity to buy-in. Great hours and team. Start now.